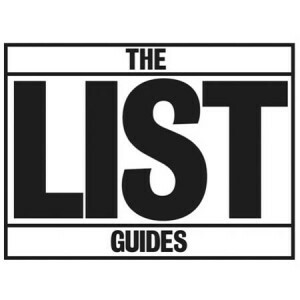 THE List is the UK’s leading events and entertainment publisher and list.co.uk has 950,000 monthly unique users. The List offers a range of services for website owners and media organisations. The List can provide events information and other services to help make your website a compelling destination for your readers. We have information on arts and entertainments, attractions, and eating and drinking. Some services are free, others have charges and these are indicated. Linking: The List can offer information on events taking place around the dates of your conference: you can achieve this simply by including a link with a relevant embedded search (eg search terms such as Glasgow, 20- 22 November and music). Such linking is free. Data Supply: We can also supply you a feed of Scottish events data for re-publication in an app or on your website. We list around 30,000 events at any one time at around 35,000 venues across the UK and can provide information by genre, by location, and by date. We can deliver the data as an xml file or as page-ready copy for your programme. Fees dependent on usage. Widget: We can offer you a widget for your site to help you utilise data delivered via RSS or iCalendar for small feeds. Fees dependent on usage.